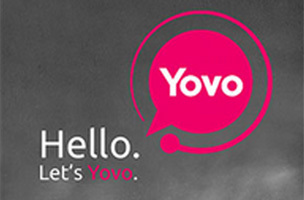 Is Yovo a More Secure Ephemeral Messaging Platform? The new app provides blur, self-destruct, single-use permalinks and scramble technology to provide a more secure messaging experience. Ephemeral messaging seems to be the hot ticket lately. Snapchat is receiving investment attention, and Facebook continues to pursue slingshot. However, with persistent security weaknesses from services like Snapchat, users may want to use something more secure. To that end, Yovo may be the way to go, and it integrates with your existing networks. Yovo is a messaging app, but it works in some novel ways. The app offers the ability to selectively blur photos, and only whitelisted users can see what’s behind the blur. Users can set a self-destruct time ranging from one second to 24 hours, at which point the pictures disappear from everywhere, including Yovo servers. Additionally, Yovo promises that a proprietary scrambling technology prevents anyone from taking a screenshot of the pictures. The app integrates with Twitter, Facebook, email and texting, and not even the networks can peek at the content as the service generates single-use URLs in those instances. All communications are also protected by 256-bit AES encryption. Everyone is becoming more conscious of the digital trail they leave. It seems as though there isn’t a day that goes by where we don’t see a headline about the consequences of inadvertent or malicious digital publication of our private lives…Let’s face it — not every moment or message is meant to be shared or stay online forever. 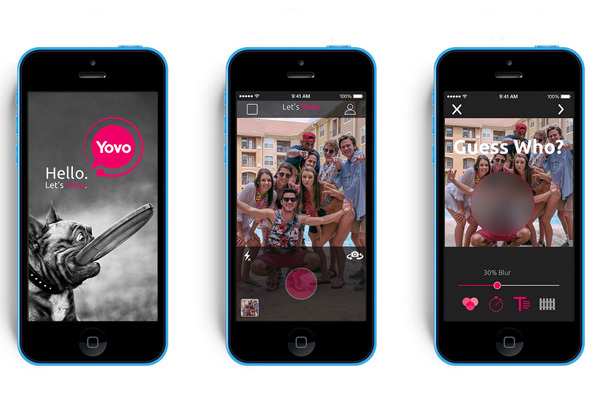 Yovo represents a new way to create and share photos and messages in a more private, fun and interactive way. Yovo sounds like an ideal solution for users interested in secure ephemerality. However, Snapchat’s success lies in its network and user base, not in its security features. Its users have shown that the security weaknesses don’t matter to them, so a mass switch is unlikely.